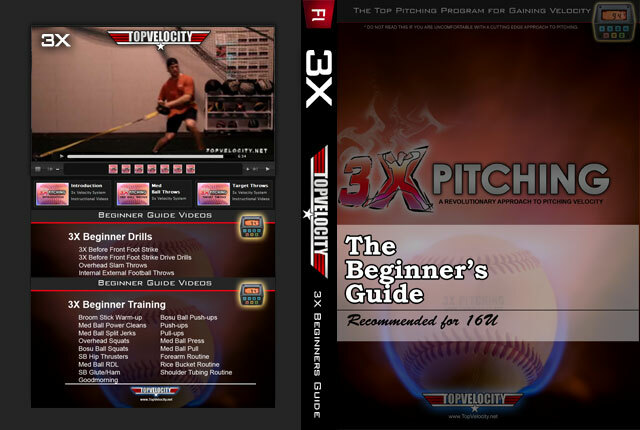 3X Pitching Mechanics Guide Instructional Videos [Unlimited]  - $99.00 : Baseball Video Store, Stream Videos NOW! The Game has changed. 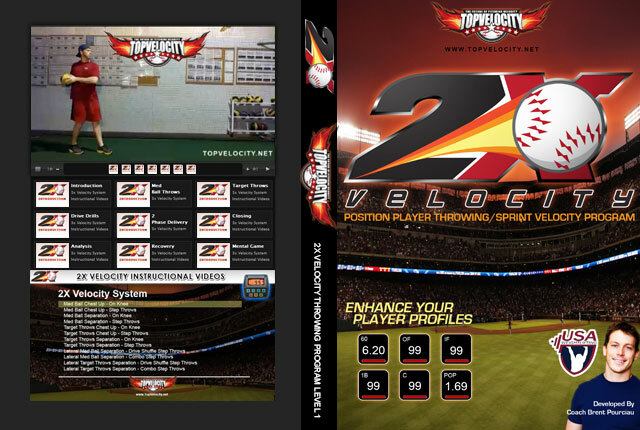 The sports science revolution has irreversibly changed the way we play America's Favorite Pastime. The average Major League Fastball is improving every year. Despite this change, most people continue to follow the conventional wisdom of the game. The conventional wisdom that has caused arm injuries to sky rocket and most pitchers to never reach their top pitching velocity. 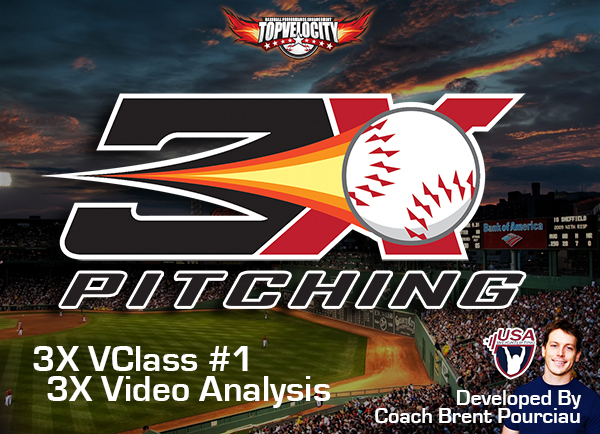 The 3X Pitching Mechanics Guide will teach you the secrets of how high velocity pitchers move and back it up with 20 case studies. 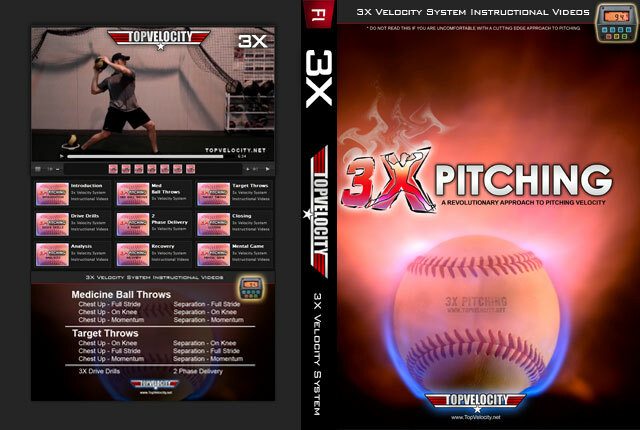 This is the 3X Pitching Mechanics Guide Instructional Video Stream. This video stream covers all of the details listed below and even more. 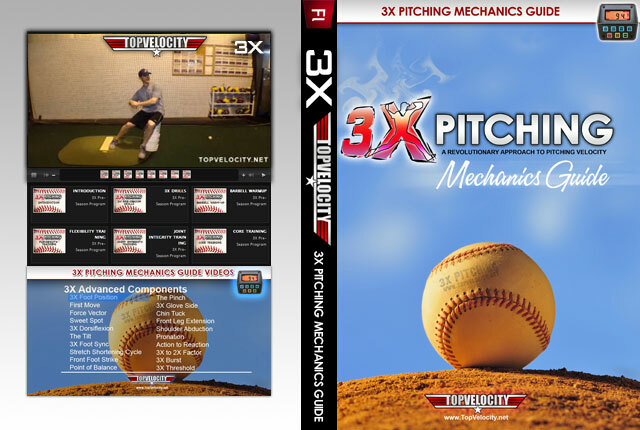 If you have not purchased the 3X Pitching Mechanics Guide then visit here. This includes the 6 3X Pitching Components. 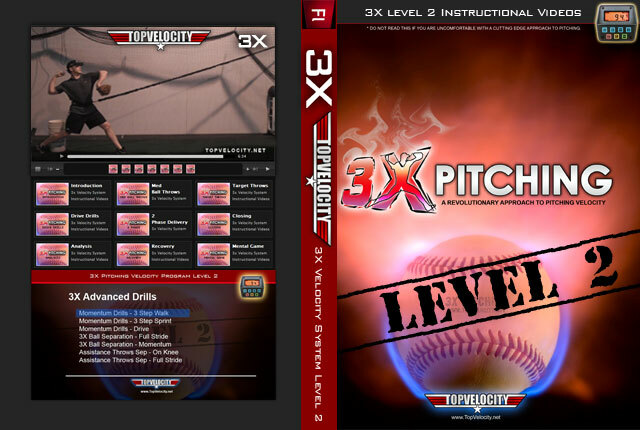 The video goes into full detail on each component and the drills, lifts and exercises from the 3X Programs that help train them.